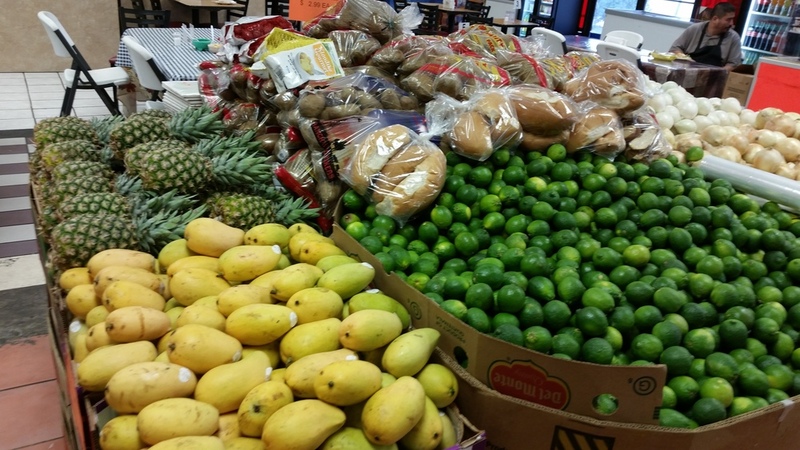 Established in 2009, Juarez Produce Market has grown to become Webster's biggest Hispanic supermarket. At first selling just fruits and vegetables, Juarez has grown every year with hard work and dedication. 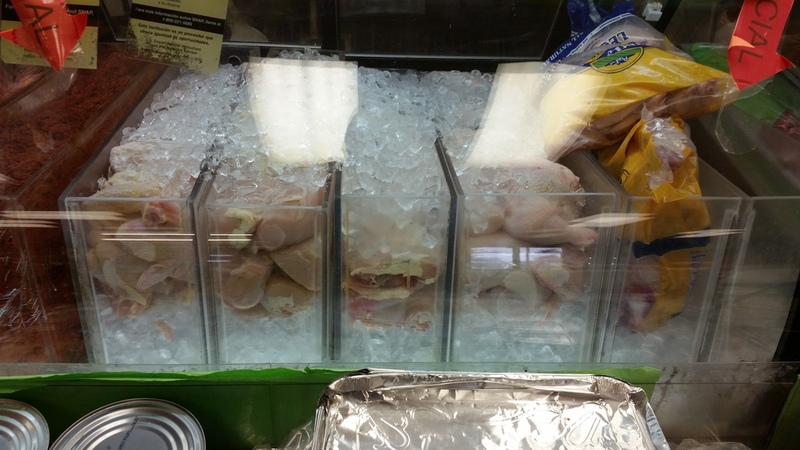 Providing good quality products at reasonable prices; Juarez now has Grocery, Meat, and a Taqueria. 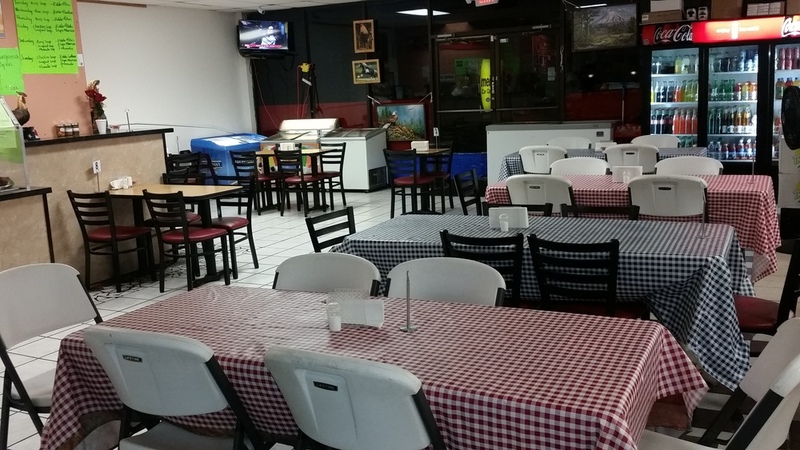 Juarez's mission is to provide good service to its customers so they would leave happy and return soon.